Keeping your vehicle regularly serviced and maintained is key to safe and trouble free motoring. At Ryans Automotive we pride ourselves in giving your vehicle the care and attention it needs. Whether you need a basic service, wheel alignment or some more substantial repairs we are equipped to deal with your vehicle. 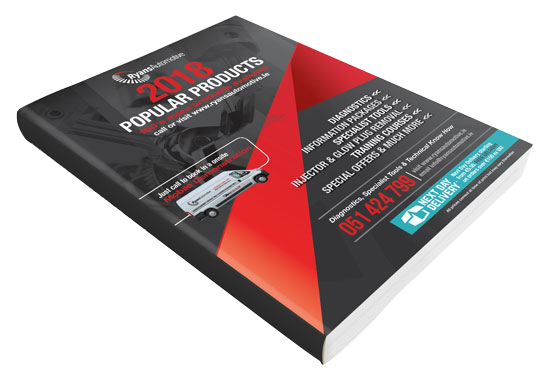 You will see from the various sections on this website that we have invested heavily in a huge array of equipment and technical information ensuring that your vehicle is repaired to the highest standard. For any other repairs and services not mentioned here have a look at our other list of specialist services Click here or please enquire. Or for information on our diagnostic services please click here. We support the right to repair campaign and stand 100% behind it. We like our customers to be up to date with the current Right To Repair laws and to know their rights when it comes to vehicle servicing and repairs. 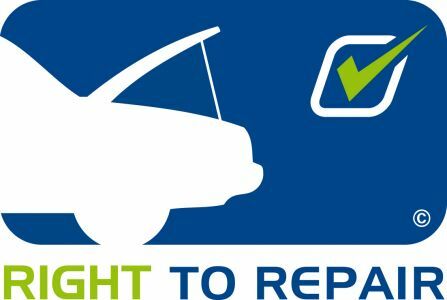 For more information on the Right to Repair Campaign have a look at the poster or leaflet or visit their website.